President Paula-Mae Weekes has declined an invitation to attend the 16th Conference of Governors-General and Presidents of the Caribbean Region scheduled next month in St Kitts. The invitation for the conference, which takes place from April 8 to 12, was issued by the Governor-General of St. Kitts and Nevis, Sir S. W. Tapley Seaton. In declining the invitation, President Weekes said while she considered it vital to maintain linkages and continue cordial discourse with her counterparts in the Caribbean she preferred not to attend an event out of TT so soon after assuming office. 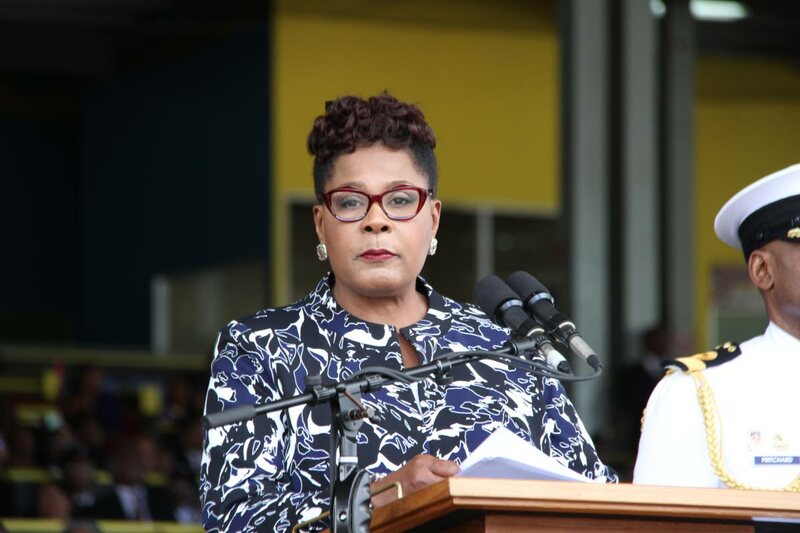 The statement said the President assured Governor-General Seaton that, in keeping with tradition and protocol, she would make every effort to attend the next such conference and looks forward to making the acquaintance of her peers then. Reply to "President declines invitation to attend St Kitts conference"